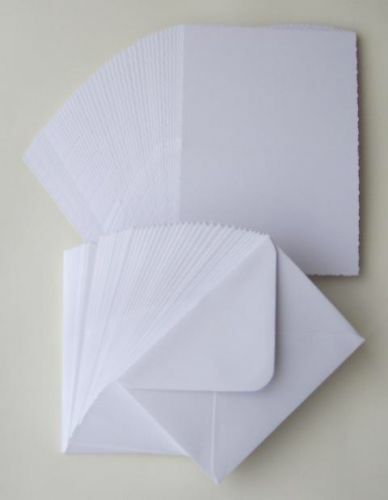 Pure white blank cards and envelopes measuring 5 x 7 inches or 12.5 x 17.75cm, ready scored to give a perfect fold . 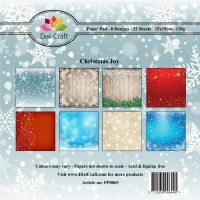 They are slightly bigger than the usual A6 cards giving you a little more creative space. The cards are 250gsm and the matching white envelopes are 100gsm. Sold in packs of 5 cards and envelopes.